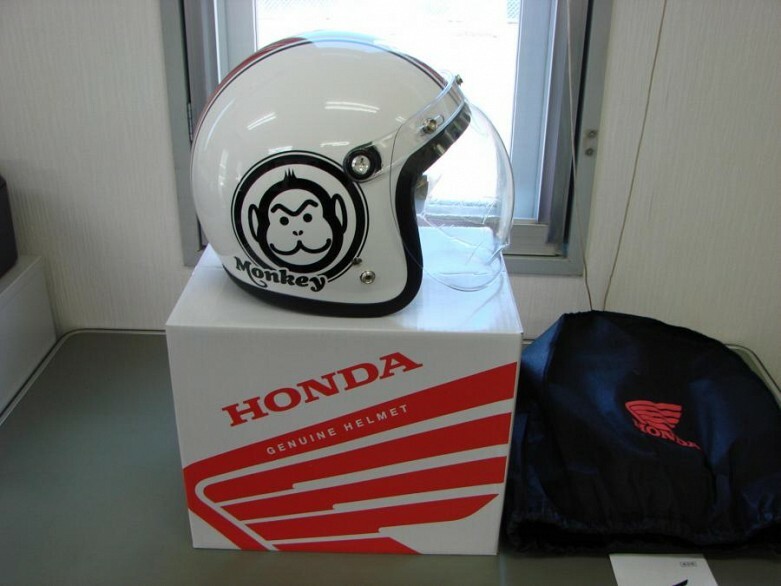 2017 Honda Monkey 50th Anniversary Helmet. 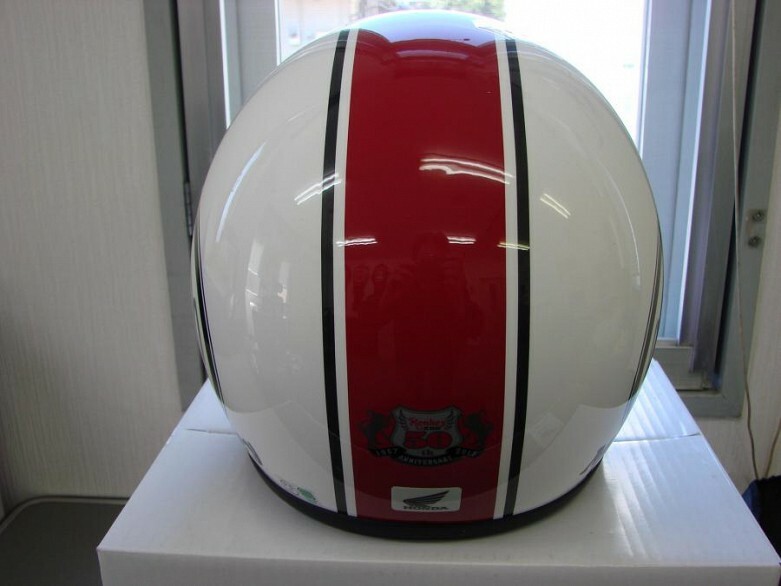 This helmet was not sold to the public. 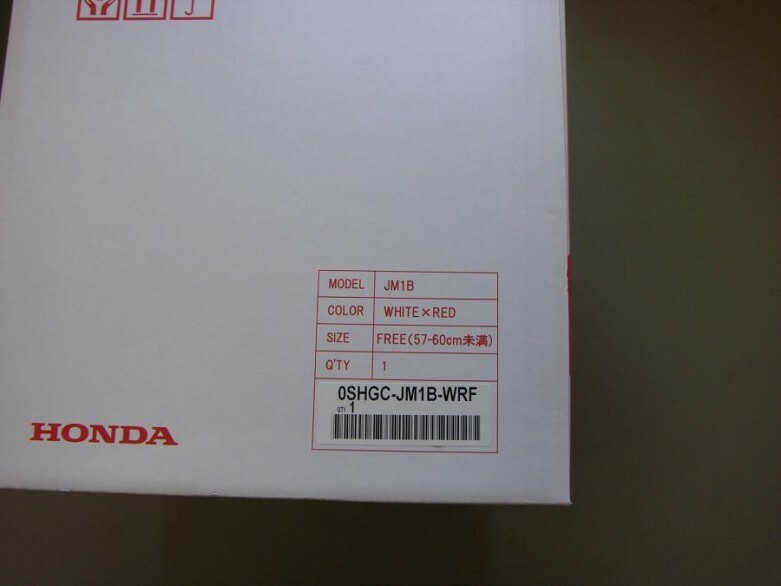 Honda gave these to there dealers here in Japan. Only one size is available 57-60 cm “free size”. 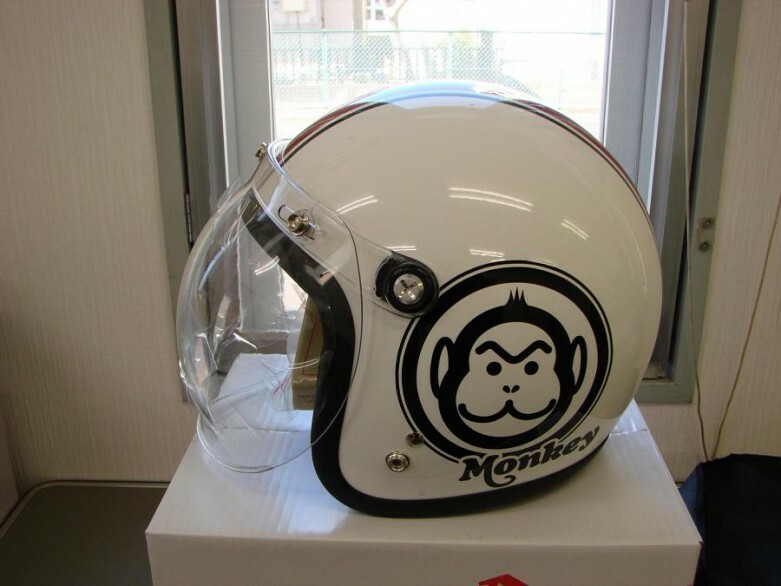 This helmet is rare and hard to find these days. 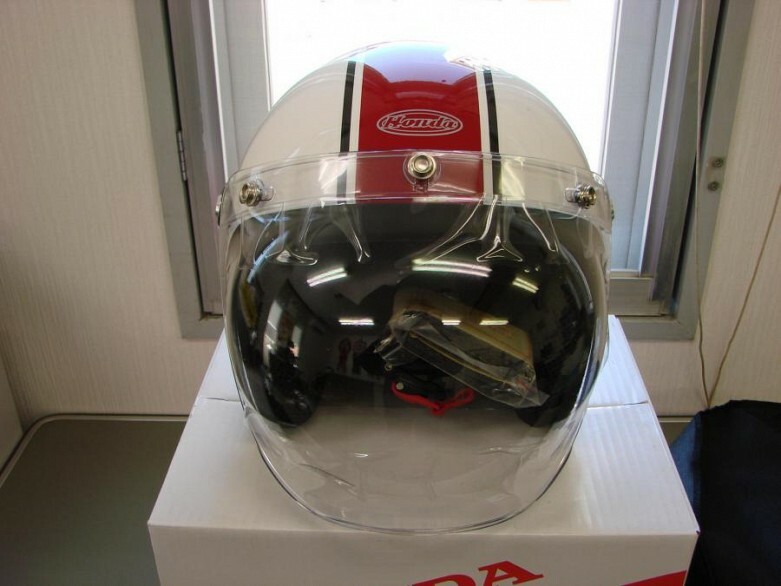 Helmet will ship via Japan Post EMS Service with a tracking number. 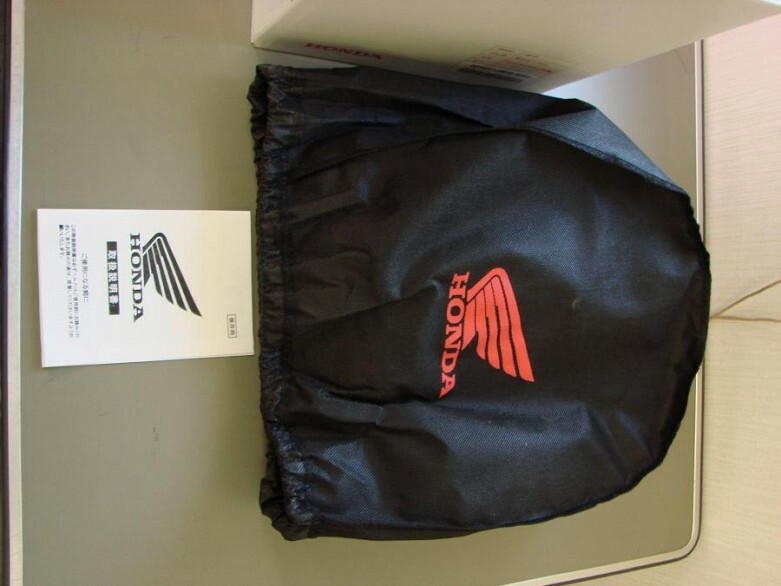 Asking price does not include the shipping charges or duty on the buyers side.